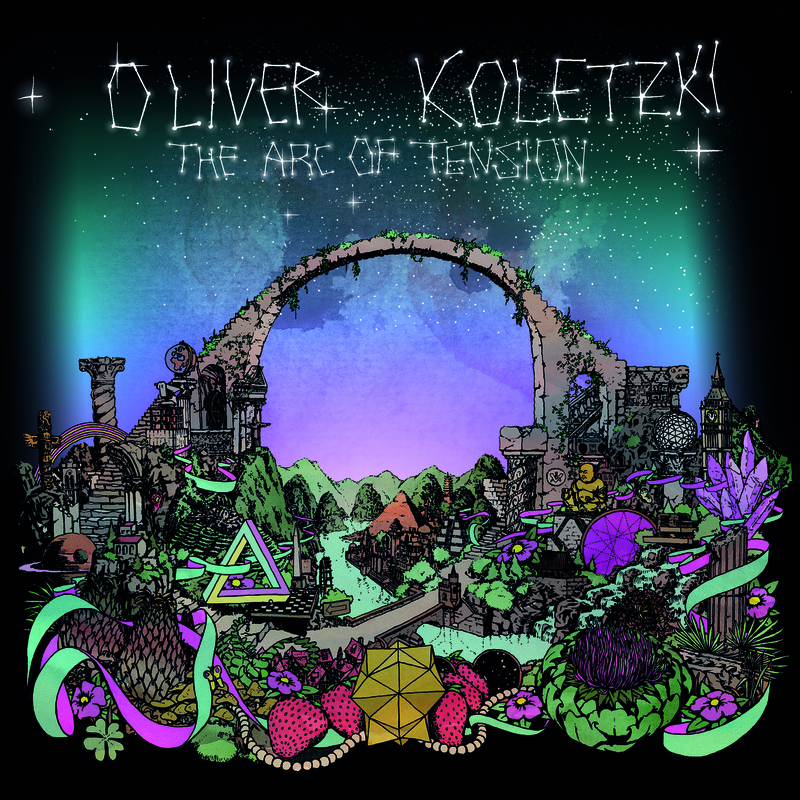 Oliver Koletzki is a Berlin-based DJ, producer, and founder of Stil Vor Talent: the since-2005 imprint he uses for most of his output and like-minded artists. Come May 19th, he’ll have released his sixth artist album ‘The Arc of Tension’ which frames itself as an album of two halves. The first part of ‘Arc’ is a nice n’ easy slow burner of a ride. The downtempo cuts provide enough variety to keep me starry-eyed, dreamlike, and in a state of relaxation. ‘Spiritual But Not Religious’ is the clear winner there, but the reward is five tracks in, and a bit long in the tooth to wait for. For the back half, the album goes full-on clubstyle. The cuts here are variegated, but cohesive. There are strains that recall the note-by-note style of Guy J or Petar Dundov with the rumbling subs of Marc Romboy. ‘Through The Darkness’ is the top one there. I’m not sure if the execution of this record is effective in one CD, or a double album. If you take the 9 CD opus that is John Digweed’s ‘Live In Montreal’, then yes. By the time the DJ gets to the after-10 p.m. selections, the payoff may not be as satisfying as the one for the listener who is simply in it for the pleasure. This entry was tagged guy j, marc romboy, oliver koletzki, petar dundov, stil vor talent. Bookmark the permalink.